As we mentioned in December last year, the ABC (Australian Broadcasting Corporation) is hosting an ongoing series celebrating the 50th anniversary of each British Beatle LP. As each album marks its anniversary presenter Rod Quinn speaks to US John Lennon biographer and Beatle expert Jude Southerland Kessler. Jude is the author of the extraordinary and ambitious nine-volume John Lennon narrative biography. The latest instalment in her series is Volume 3: She Loves You. 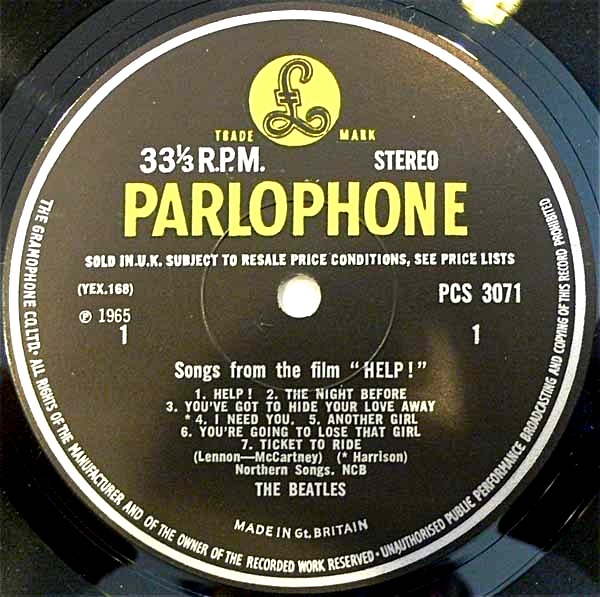 Last weekend the pair began a two-part series on the Beatles fifth studio album Help!. You can find Part One (examining Side One of the LP) here. And you can find Part Two (examining Side Two of the LP) here. 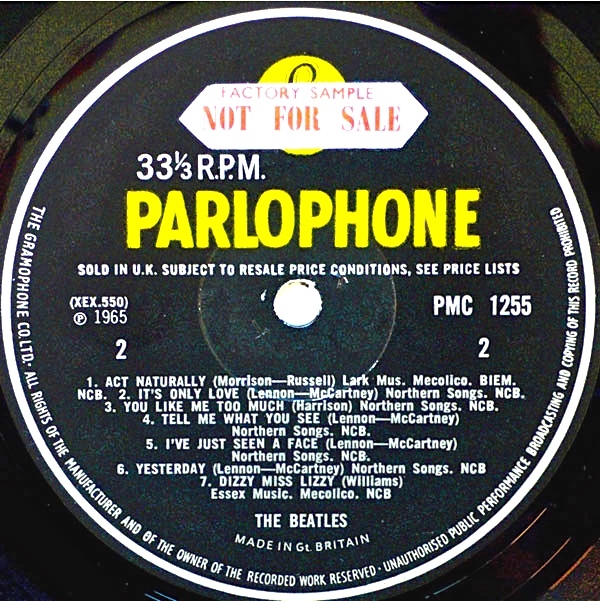 Previous broadcasts have covered Please Please Me; With the Beatles; A Hard Day’s Night, and Beatles For Sale. Each is well worth a listen. This entry was posted in Beatles, Beatles Music and tagged 50th anniversary, Beatles, Help!, John Lennon, Jude Southerland Kessler, Music by beatlesblogger. Bookmark the permalink.